In 1987 the Friedmans joined a group of young couples who founded the Atlanta Scholars Kollel. Rabbi Friedman teaches lively Lunch and Learns at a variety of locations around Atlanta, as well as evening classes in the Kollel Dome. As one of the original founding families of ASK, the Friedmans arrived in Atlanta in 1987. In 1993 classes being taught by Rabbi Friedman in Dunwoody morphed into Congregation Ariel. 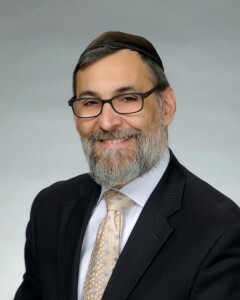 One year later Rabbi Friedman became Rabbi of Cong. Ariel of Dunwoody a position he holds to this day.